Ok, so as you've noticed I love Halloween and all the decorations. I also adore, and not just a little bit, glitter ! I would glitter my cat is she would sit still long enough, lol. 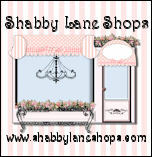 So this morning I've been shopping and hearting all kinds of wonderful glittered Halloween decor and more on Etsy. Here are a few of my favorite finds today! Icing on the Cake Studio, has the most adorable boxes covered in glitter. 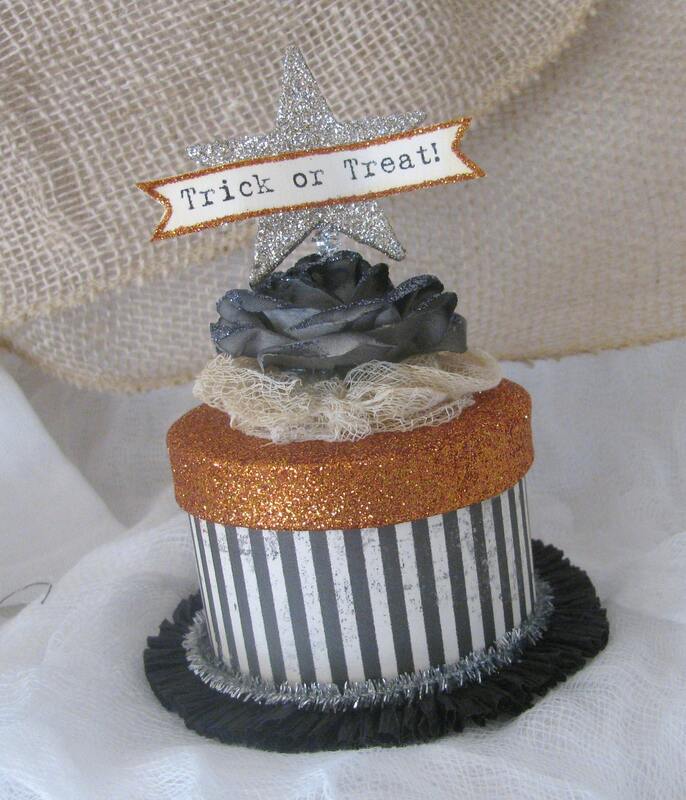 Here's her precious Halloween Cupcake Box covered in vintage type papers and trim and complete with a black rose. Jennifer Arndt creates the most wonderful little houses and other holiday treasures using vintage treasures. 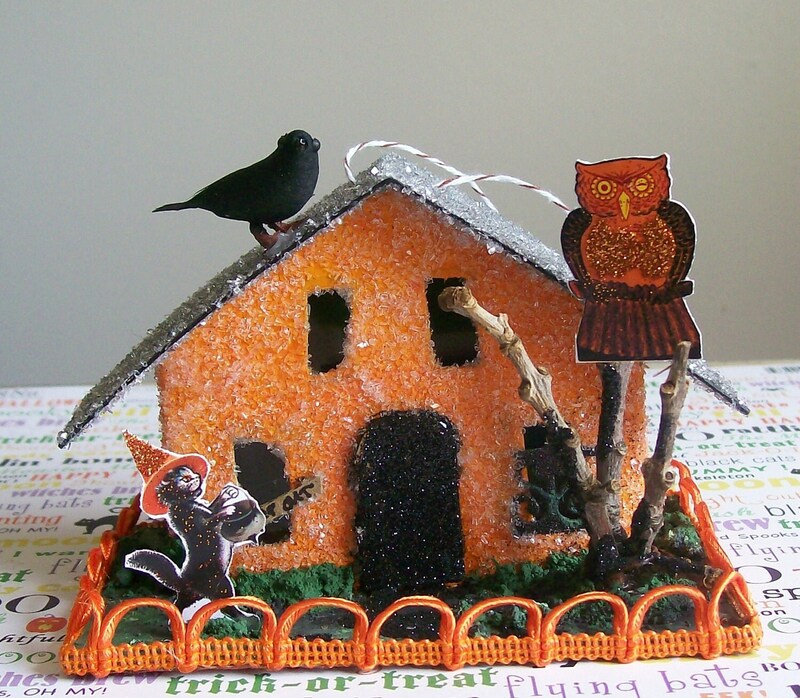 I'm thinking that this adorable little glittered Halloween house would be perfect on my mantle, the detail in this piece is so fun with the owl, black cat & crow. 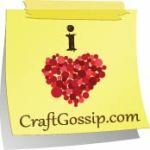 This fun artist, Sleepy Hollow Folk Art is a fellow Texan ya'll ! She is a wonderful mixed media artist, with wonderfully whimsical sculptures. Her Shabby Shriek Jack O'Lantern Wand is so fun, it's prim and glam all at the same time! Canadian artist Avant Carde creates exquisite vintage inspired paper and fabric collage creations. 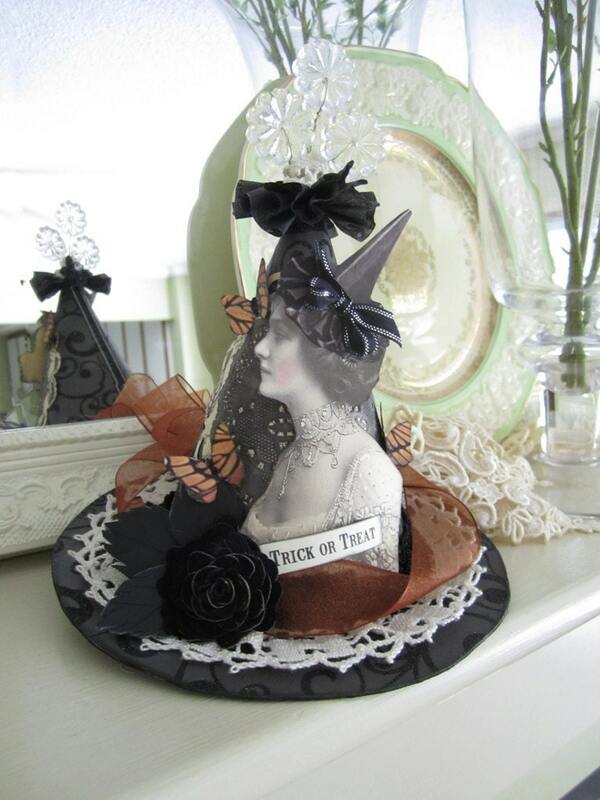 Her Decorative Witch Hat is over the top fun with layers of lace, vintage ephemera, ribbons, roses and of course glitter! Oh I love glitter with Halloween, I had never thought of these cute ideas. Thanks for getting the wheels turning they need a jump start. Love your picks! 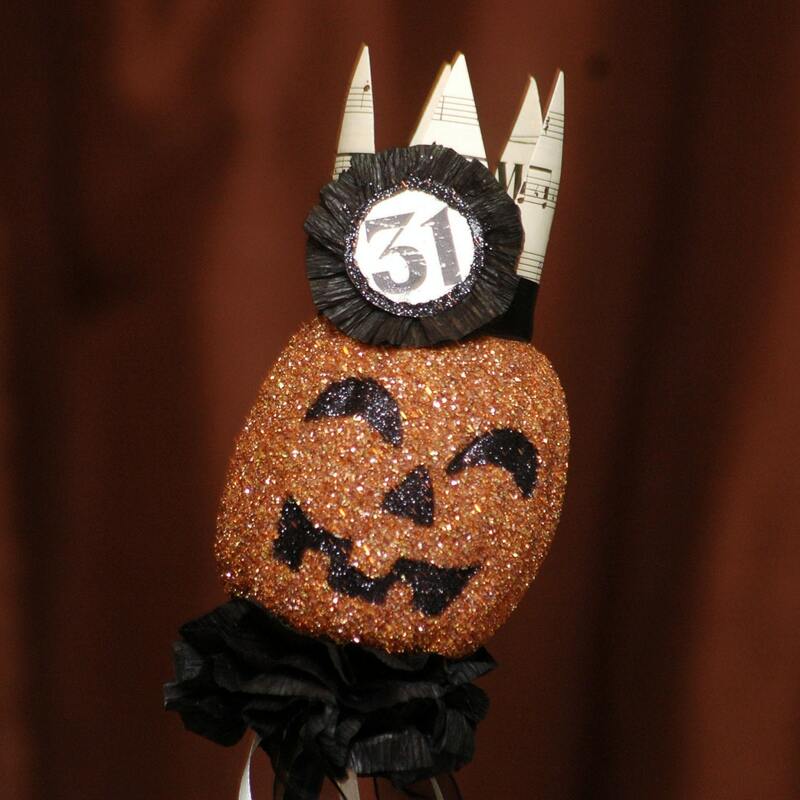 That Jack O'Lantern Wand is adorable.